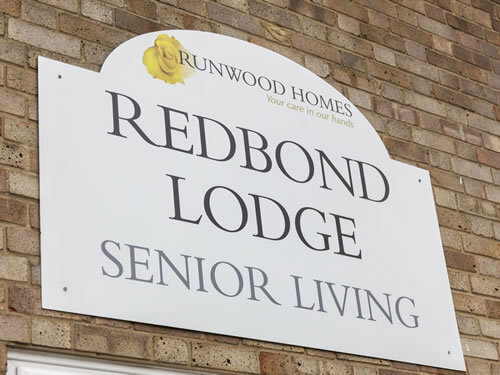 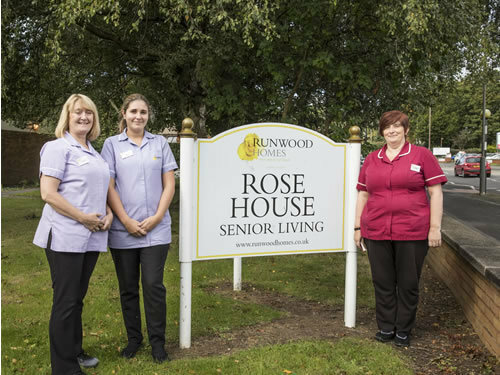 Rose House is a 40 bed care home situated in Armthorpe, Doncaster. 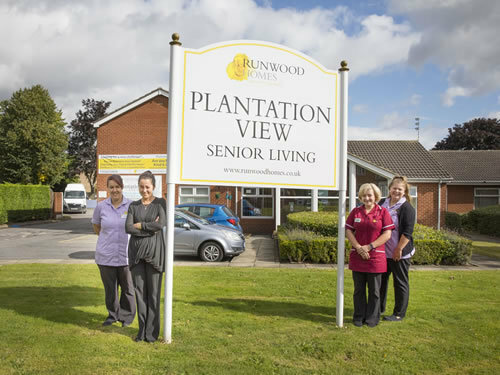 This spacious home provides expert care for older people, including those living with dementia or in need of general nursing. 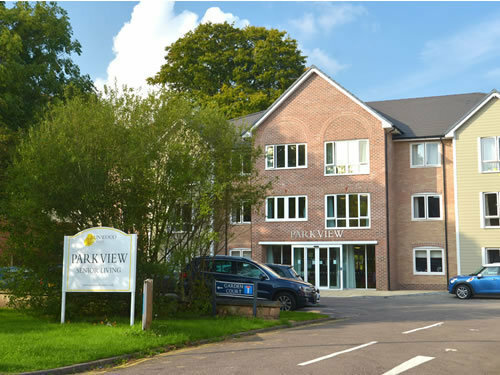 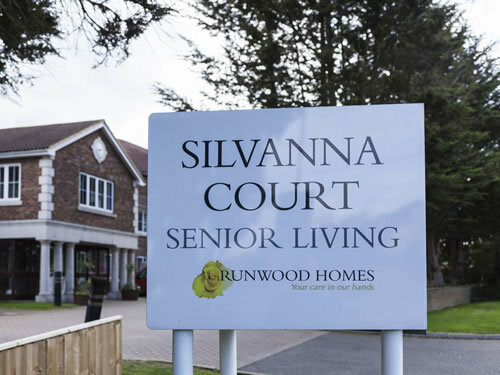 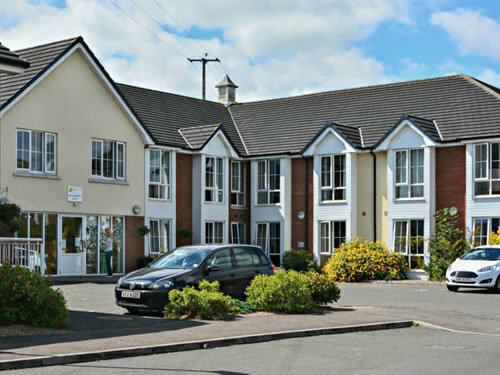 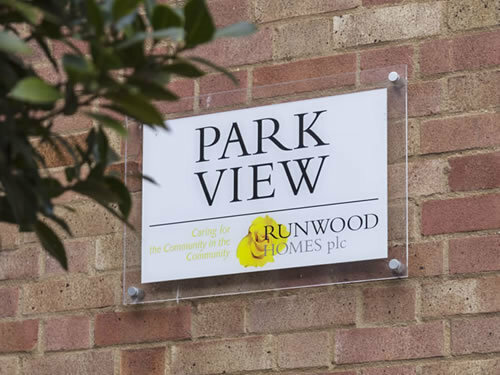 Silvanna Court is an 83 bedroom residential care home situated in Wickford, Essex. 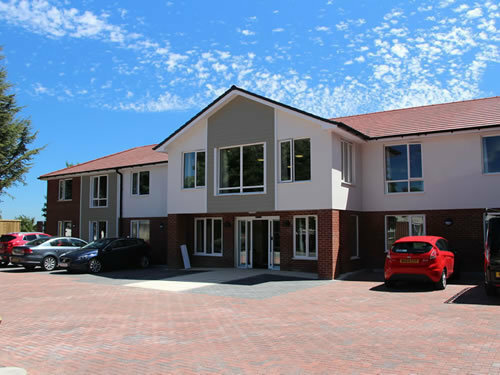 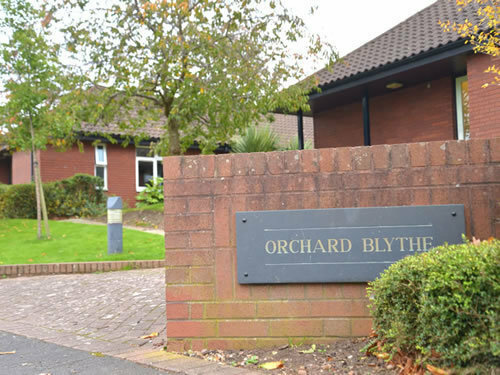 This spacious home provides expert care for older people, including those living with dementia.